Do you know how to make meaningful connections via LinkedIn to HR professionals and/or company executives? I certainly don’t, and so if you can inform me, I would be happy to learn. I have heard from no small number of people that are disappointed with their LinkedIn results, and in many cases, when you delve into the problem, the cause is a mistaken focus or understanding of what is appropriate to expect from this medium. However, and I don’t want to brag, when I send out short introduction messages to people on LinkedIn that I have never met, I get more than a one-third response rate. That is phenomenal as any sales person who has ever made cold calls knows. This is just one of the many reasons that I love LinkedIn; you can easily identify and reach a wide variety of professionals that can serve as excellent resources for you whatever your objectives are. While I think that LinkedIn is an excellent resource, this site is not able to change certain laws of nature. One of these is that it is extremely difficult to start conversations with HR people and/or company executives, especially when you are totally unknown to them. These are by definition very busy individuals, with a large number of people asking for their time daily. 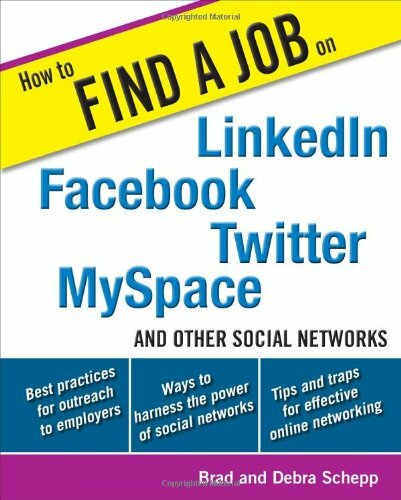 Do not think that simply because you are approaching by LinkedIn, they will magically become more accessible. It doesn’t happen this way.